Yes it really is as glorious as it sounds, even more so with a few extra embellishments. As Autumn sets in what better than something comforting and easy to make, especially if it invokes the spirit of the Med. Usually Kefalotyri, Kefalograviera or Kasseri cheese is used, ‘Saganaki’ actually reffers to the pan in which it is fried. Yamas! have a great Saganaki cheese, widely available. 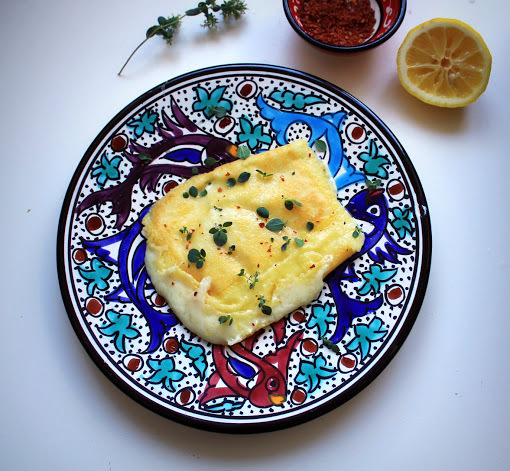 Click here for my easy peasy Saganaki recipe. This entry was posted in Food and tagged Art, Cheese, Food, Greece, Recipes by reikiandrocks. Bookmark the permalink.